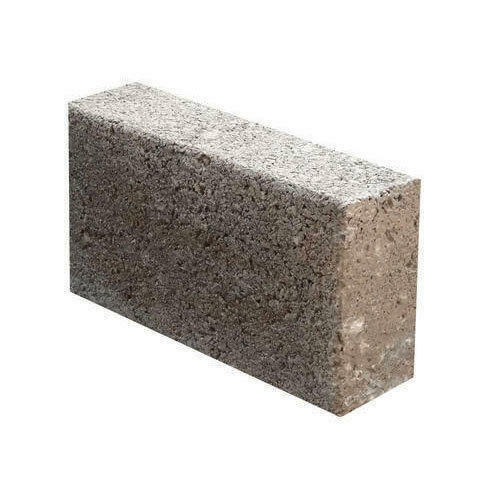 We are leading name in this industry, engaged in offering Construction Block, Building Brick, Wall Putty, etc. We are engaged in providing Civil Contractor Service, Apartment Contractor Service, Building Contractor Service, etc. We are leading name in this industry, engaged in offering Construction Block, Building Brick, Wall Putty, etc. We are engaged in providing Civil Contractor Service, Apartment Contractor Service, Building Contractor Service, etc. Our services are executed using modern techniques and advanced methods.